Under this MoU, collaboration between the two sides will focus on 5G deployment as well as the evaluation of appropriate use cases of the 5G technology in the Egyptian market. The memorandum represents a turning point for Telecom Egypt’s digital transformation strategy, particularly because the company already has a set of state-of-the-art 5G-ready solutions and services from Nokia. Adel Hamed, Managing Director & CEO of Telecom Egypt, said: "This MoU marks a new chapter of the partnership between the two companies as it will allow our company to support the realisation of the digital transformation strategy in Egypt. 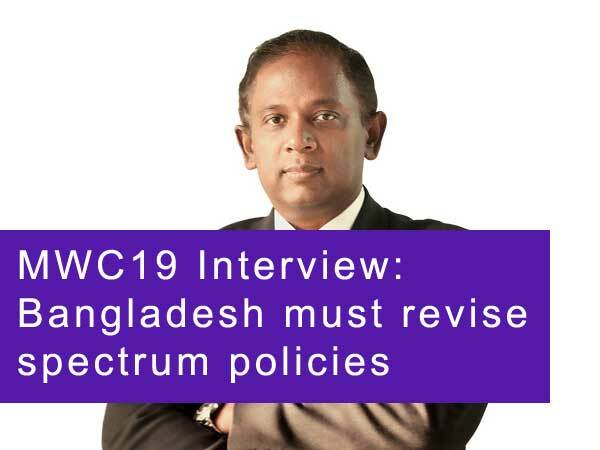 This is also an ideal opportunity for us to put a strategic roadmap to develop our network capabilities and make sure of its readiness to deploy 5G technologies." Amr K. El Leithy, head of the Middle East and Africa market at Nokia, said: "5G solutions will allow Telecom Egypt to proactively address the increasing data traffic, create new revenue streams as well as continue working on the improvement of customer experience". Nokia and Telecom Egypt are working together to deploy 5G network with Nokia's end-to-end 5G solutions that provides ultra-fast connectivity with ultra-low latency. This will allow the operator to flexibly support various use case scenarios and many business models in addition to connecting billions of Internet of Things (IoT) devices to enable smart cities and improve the quality of life for citizens.